Check out the current activities we offer at RH! Find out more about Full-Time and Seasonal employment. Learn more about our Retreat Services for any size group! Registration for 2019 Summer Camps in Brevard and Cono now open! We cannot wait for warm weather this summer at our new camp in Iowa! Look at our new Shenandoah Village! See what's changed at Ridge Haven Brevard! 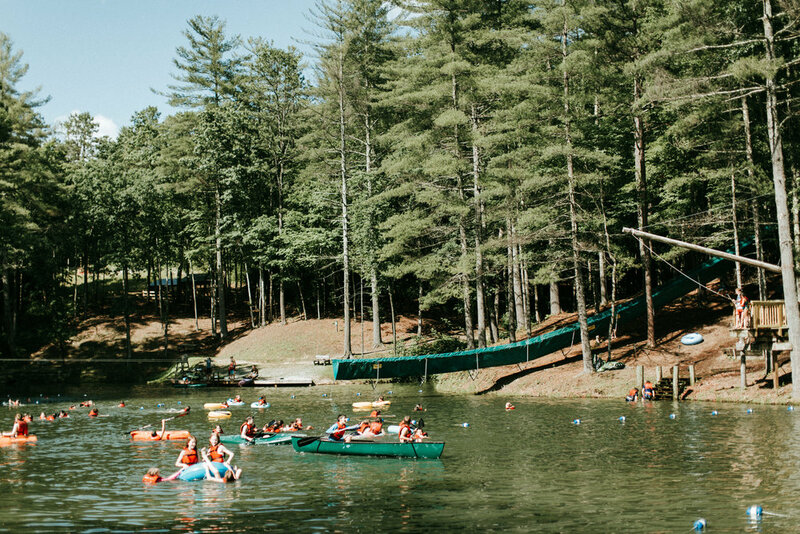 Watch our video to see what camp at Ridge Haven is like! Check out our Instagram to see what we've been up to! This weekend’s gloomy weather has us missing last weekend’s blue skies with @midlandschurch women’s retreat! Want to party at Ridge Haven for the summer?! 🕺🏼💃🏽🏕Check out the link in our bio to join Ridge Haven Summer Staff 2019!